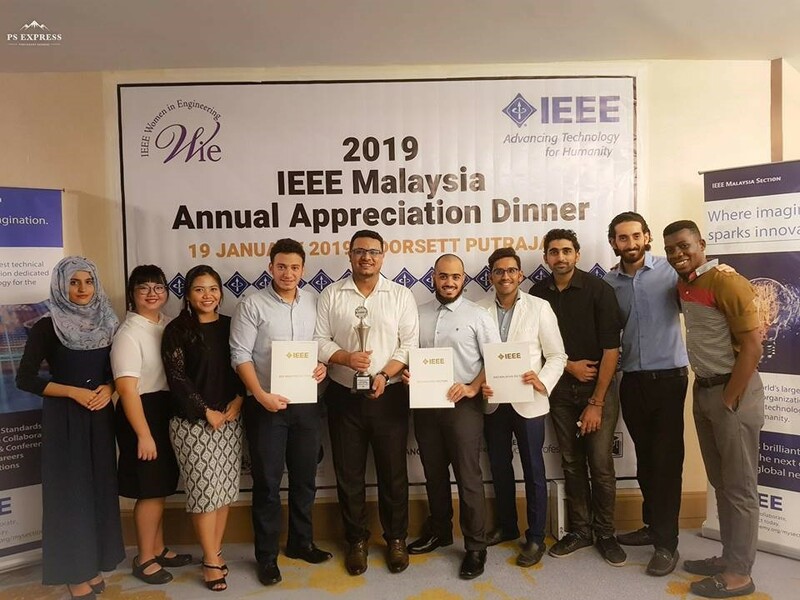 On 19 January 2019, FOE’s IEEE Student Branch received awards during the IEEE Malaysia Annual Appreciation Dinner held at Dorsett Putrajaya. 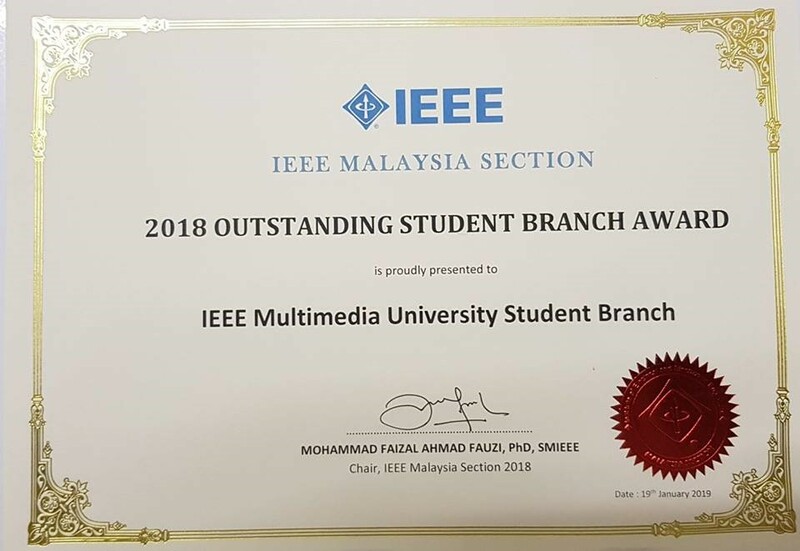 The team secured “IEEE Malaysia Section Outstanding Student Branch Award 2018” for the second consecutive time and there were 18 IEEE Student Branches in local and private universities in Malaysia. This award is conferred to the student branch which provides the greatest overall contribution and service to its members in the technical, societal and membership activities as well as IEEE Student Membership Growth. Our student branch also won “2018 R10 Student Branch Award” which recognised our FOE IEEE Student Branch is the best Student Branch in IEEE Region10 (Asia Pacific). 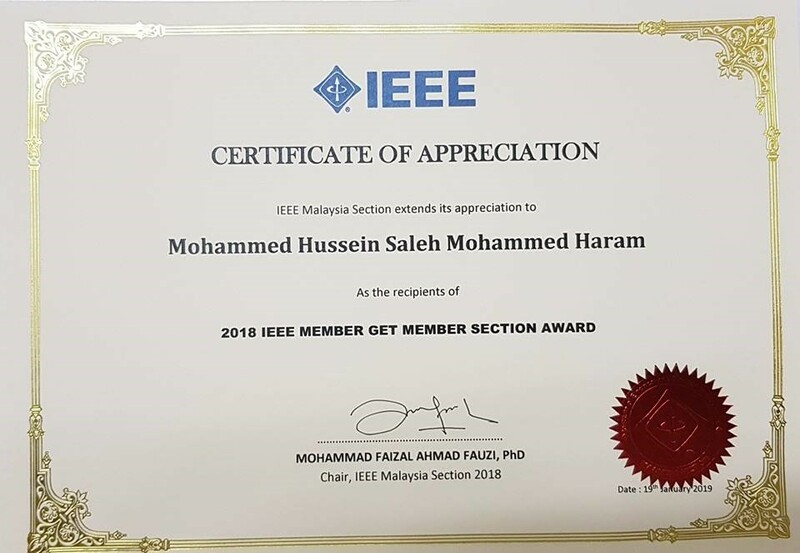 This award is given to a student branch that has maintained membership, provided student members with opportunities to volunteer, and helped in the promotion of IEEE and its mission. Besides that, Mohammed Hussein, a student from the FOE clinched the “2018 Member-Get-Member Section Award” which made him won a handsome amount of cash.